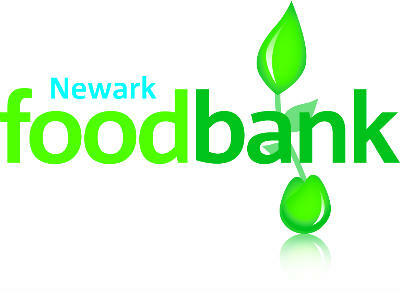 Today in Newark there are families struggling to put food on the table. For people on low incomes, a sudden crisis - redundancy, benefit delay or even an unexpected bill - can mean going hungry. Every day parents skip meals to feed their children and people are forced to choose between paying the rent and eating. Foodbanks help to prevent family breakdown, housing loss, crime and mental health problems. We also take time to listen and signpost people to further support.